Elizabeth Monroe was planning on staying in Lycaonia while humans forgot about the swan dive she took out of her boss's office window. Little did she know that this short side trip was about to become permanent. Gavriel is the mate she has always dreamed of. Even as he sweeps her off her feet his need to protect her has him pushing her away. She's both concerned with and drawn to his darker nature, but is determined to see him through his transition. I re-read the books was excited to see the next book please keep them coming. I havr absolutely enjoyed this series so far. It's pretty childish but still a great listen. Beth is a strong, capable, elegant accidental pone woman. She's smart and nerdy 🤓 and I'm glad she exceed her mate dreams and is 10 times better than what was expected.. I loved the writing in this reminds me of suzanne wright and shelly laurenston. Hoping for more or the series soon. 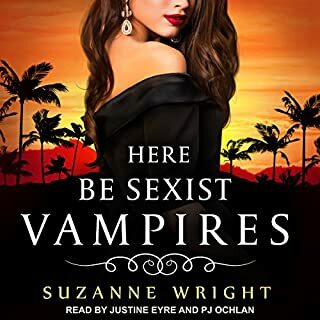 so glad book 2 is now on audio. very enjoyable series. love the characters. and the progression of development. Book 2 picks up about a month after book 1 ends. Meryn has moved into the alpha house with her mate and her squire. But company is coming in the form of the most accident prone woman EVER! it's funny, quirky, exciting, dangerous, little bit of romance. 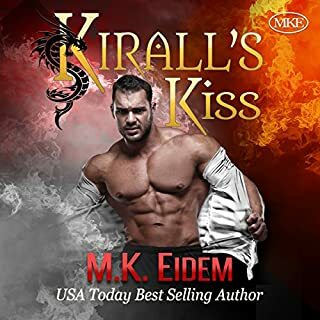 Can't wait for book 3 on audio. love the narration too. She has a very pleasant voice, good job! 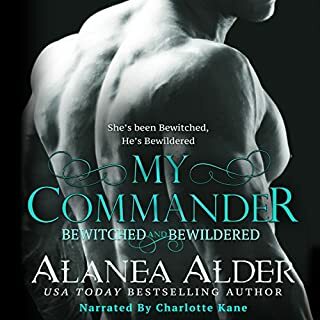 The Bewitched and Bewildered series by Alanea Alder is one of my favorite series out there! 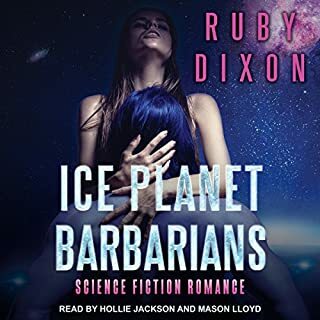 I’ve been waiting (patiently) for Book 2 to be put on audible & it’s finally here! 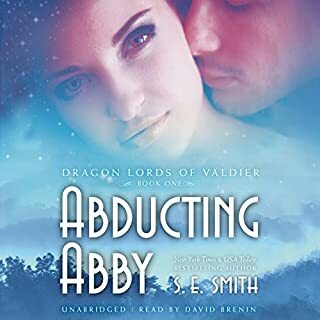 Excited for more of the B&B books to release on audible. Narrator did an awesome job as well! 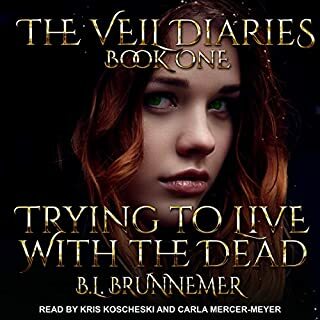 I found this book to be a very funny paranormal romance with a interesting storyline. The first book in the series "My Commander", was also hilarious. 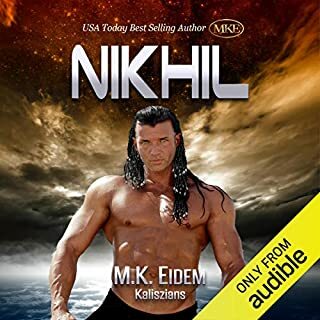 I plan to purchase the 3rd audiobook when it is released. It's definitely worth a credit. 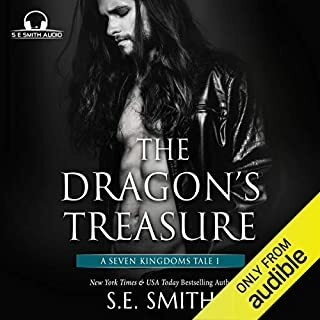 I love this book series and have been looking forward to the next one to come out on audio. It didn't disappoint. The voices were brilliant and the emotion for the different characters came through. Can't wait for the next one! I find both this and the first book in this series just tickle my funnybone. 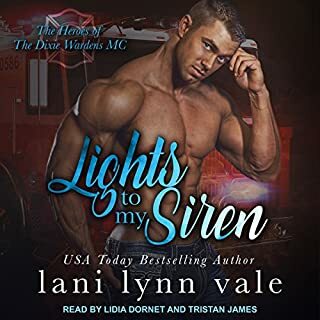 This narrator really knows how to tell this story, the expression in her voice makes it seem real to me. 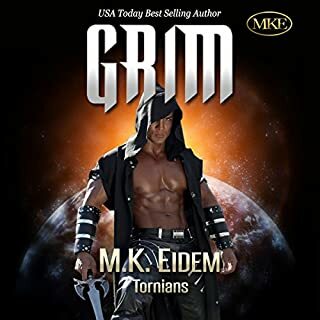 Now that I have listened to and read this book I can honestly say that you get more enjoyment from the story. I would also say that the dual experience gives a new depth to these books that reading alone lacks. 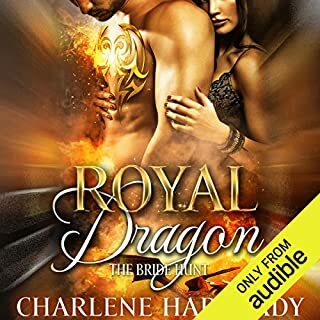 I can't wait to get the next audible book as a compliment to the whole story, which is an excellent story line so far please keep writing them Alanea. I love this series. I read all the books in the series. haven't laughed so much in a long time . 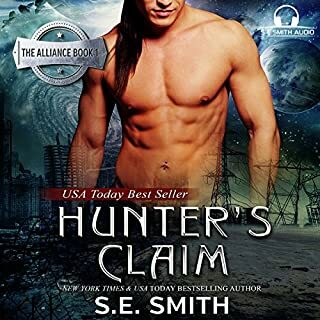 fantastic story please put the rest of the books on Audible .